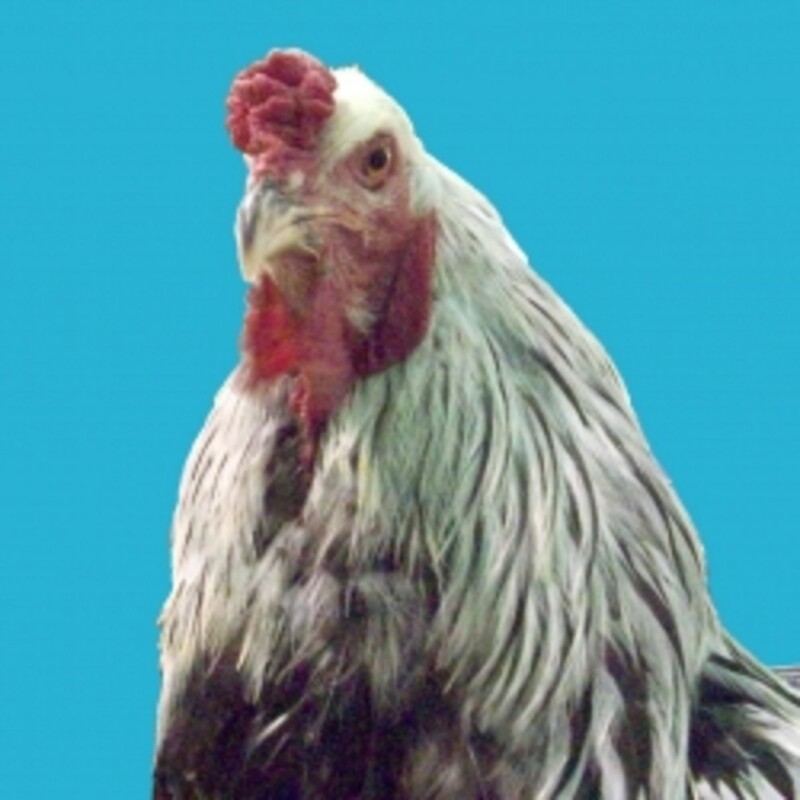 Fermenting chicken feed is an increasingly popular practice, but why do it? Fermentation makes feed easier to digest. It starts to break down the tough grains in scratch, and infuses feed with natural probiotics to aid digestion. As a result, fermenting your chickens' feed can reduce feed consumption (and cost) by as much as a third or more, especially once your chickens have become accustomed to the new diet. As evidenced by the vast array of fermented goods humans make and consume for themselves, there isn't much you can't ferment under the right conditions. However, for the purpose of this article we will be focusing on fermenting traditional chicken feed and scratch grains, as they are the materials you are most likely to be working with. This includes layer pellets and crumbles, meat bird and game bird feed, chick starter, scratch grains, and other common chicken feeds available at your local farm supply store. You can ferment any of these feeds using the methods described below, and feed them to fowl of all ages and varieties with good results. 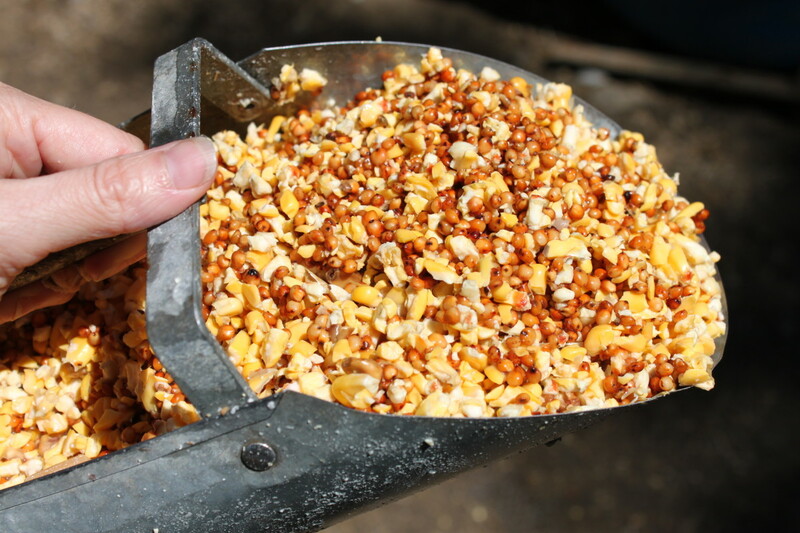 As always, if you are feeding scratch grains to fowl that don't have access to the outdoors, make sure you provide grit so that they can properly digest it. Fermenting chicken feed is actually absurdly simple. You just need a clean glass or plastic container, put the feed of your choice inside of it, and then add water until the feed is covered. Add water as needed, because the feed will expand as it absorbs water, and give a stir a couple of times a day. Within three days, you should have a good, healthy ferment, though it will ferment faster when kept somewhere warm, and slower if the weather is chilly. It is very important to make sure that the feed in your ferment is covered by a layer of water at all times. This will protect the feed from mold and keep it fresh long enough to ferment properly. It is important to point out that because ferments do expand, put less feed in your container than you think you need at first. Once you know how much the feed is going to grow, you can add more, but adding too much to start with--especially if you are fermenting indoors--can result in a messy overflow. Also, because fermentation is a living process, it is important never to seal your ferment tightly. Not only does this prevent the ferment from "breathing", but it can result in an explosive pressure buildup in the container. You're going to have to trust me when I say: You don't want to have to clean fermented chicken feed off of your ceiling. You will know your ferement is progressing properly when it bubbles and has a sour smell, similar to yogurt, beer, or yeasty bread. 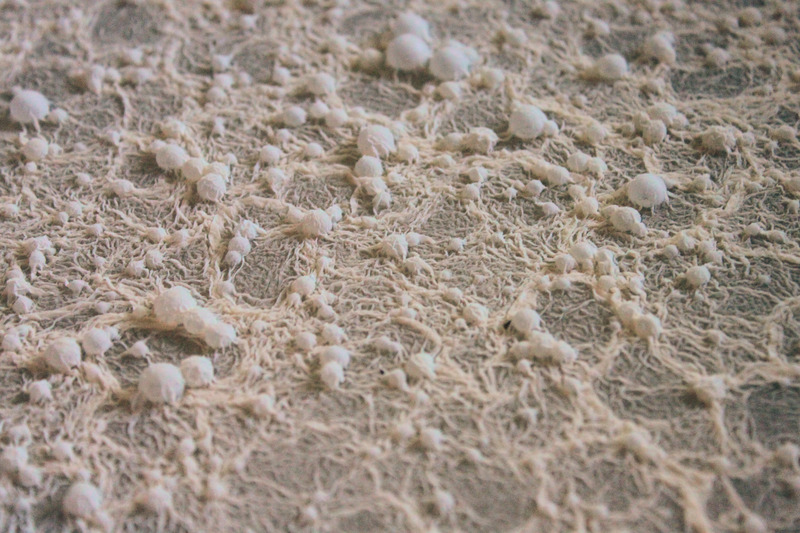 An undisturbed ferment may even form a network of white, foamy bubbles and tendrils connecting them. This is known as "kahm yeast" and is a sign of a healthy ferment. If your ferment starts to smell like death or decay, or if it has visible mold, it has spoiled and should be thrown out. Under normal conditions, you shouldn't have problems with your ferment spoiling, so make sure you aren't using contaminated containers or tools to stir it, and that your ferment is allowed to breathe. Make sure the feed is alway covered by a layer of water, and stir regularly to circulate oxygen and nutrients throughout the batch. As you use your fermented feed, you can either add fresh feed to the same batch and stir it in to continue the process, or you can start a new batch in another container. Either method will work well, and it is entirely a matter of personal preference. If you choose to use multiple containers, saving some of the water from your first batch to add to the second can jump-start the fermentation process, resulting in a thorough ferment in a fraction of the time. For example, instead of waiting three days for a complete ferment, you can have a ready batch of fermented feed in just one. 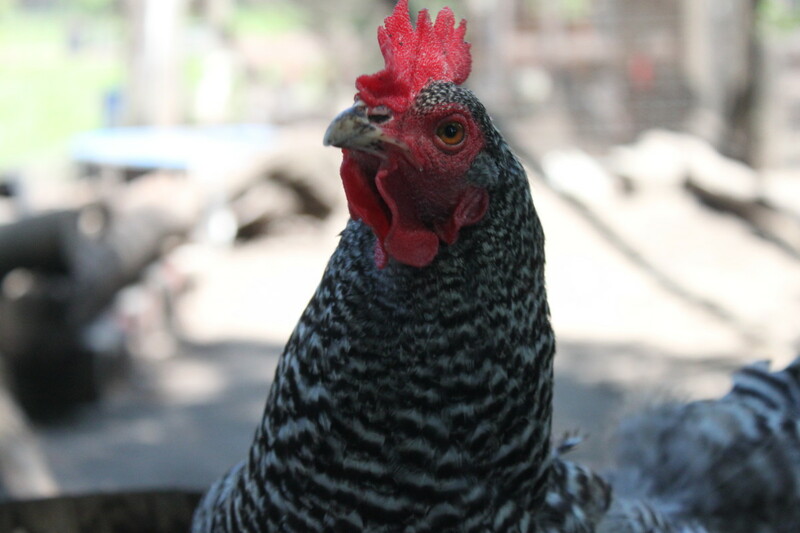 Perhaps the most challenging aspect of fermenting feed is simply feeding it to your chickens. It is more work than feeding your chickens dry feed, and will need to be done daily. You won't be able to use an auto-dispensing feeder as you would with crumbles or pellets, so a trough-style feeder or shallow pan will be your best option. If you are fermenting chicken feed in pellet or crumble form, your ferment will likely be a very soupy consistency. As a result, you will have to feed it to your chickens water and all, since draining will just result in the feed going through your strainer as well. 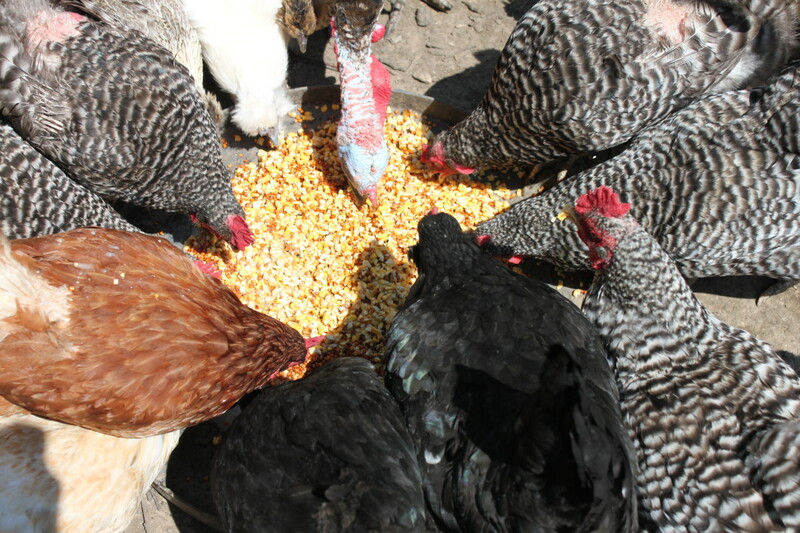 If you are feeding fermented grains, you can drain off the excess water before feeding it to your chickens, but you do not have to drain the water if you don't want to. The "broth" of this fermentation soup is loaded with probiotics, and your chickens will drink it happily. 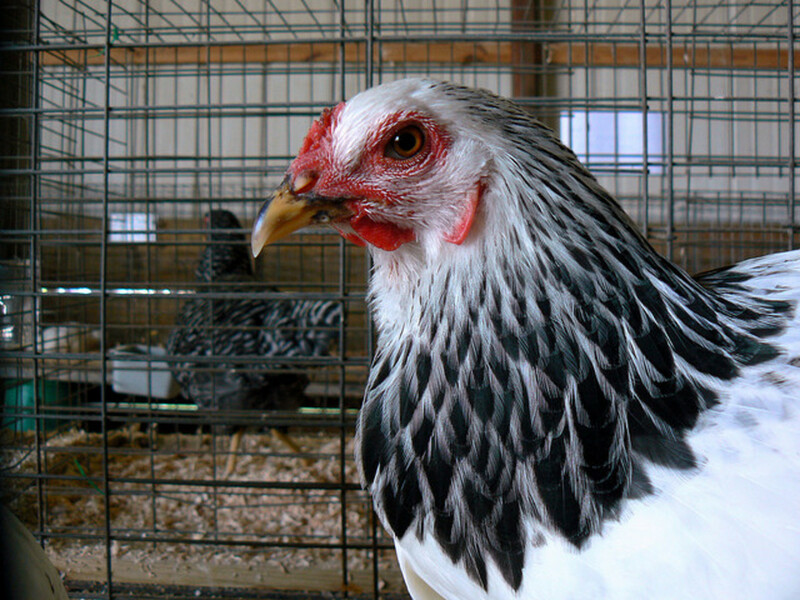 Give your chickens just enough to feed them through the day. If they are leaving food in the feeder when they go to bed at night, dump it out and give them fresh in the morning, adjusting how much you offer them until they are able to finish it in a day. If they still seem hungry after finishing, try offering them a little more and see if they are interested before increasing portions the next day. As your chickens adapt to the new feed system, they will gradually start to eat less because they will need less feed to sustain themselves. 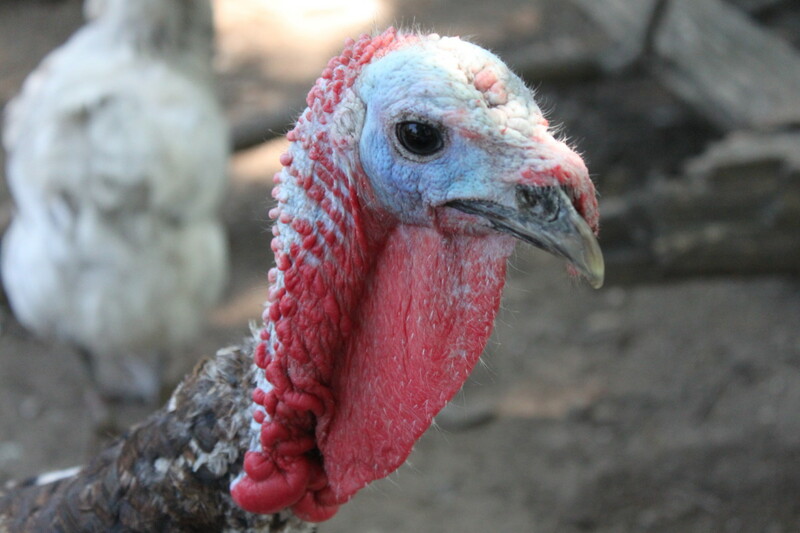 As a result, it will take some time to determine exactly how much feed your flock needs now that you are fermenting their food. Want to add to the conversation? Leave a comment below! Really? Ducks aren't messy on my dad parts, but chickens are. They also love eating trimmings of fruits and vegetables. Rather than throwing those garbagea somewhere else, my dad allowed them to eat those. He only needs to cut in small pieces that could be edible with them. It depends on the breed of chicken I'm comparing it to, but overall my ducks have been better foragers and less work to feed. I also haven't had the experience of them smelling or being particularly messy like I hear a lot of people saying, so I'm not sure yet why I'm having such an easy time with them when others don't. But yes, ducks absolutely love fermented feed and grain. Go for it! Yes, I feed fermented grain to my ducks, though they get most of their food from foraging. 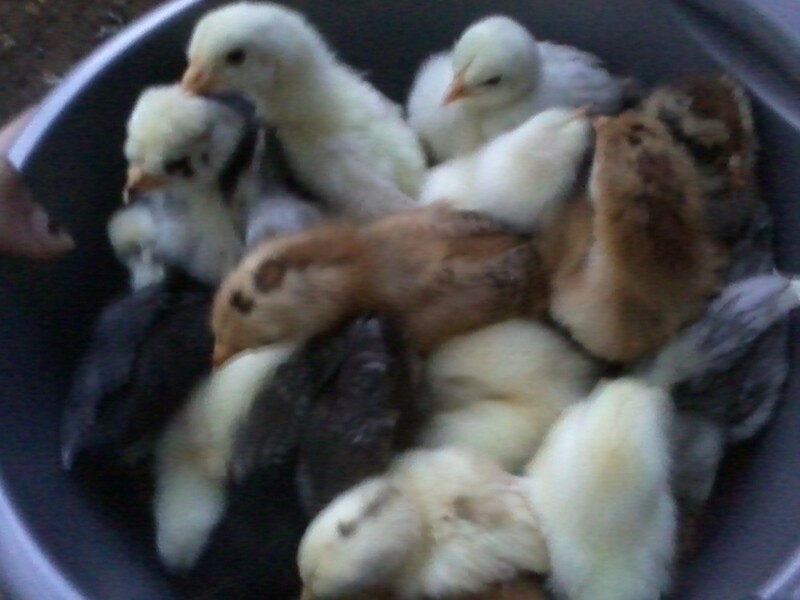 My father used to buy feeds for his chickens. It's kinda expensive though. Maybe he could try fermenting feeds for his chicken to trim down his expenses for feeds. But I have a question, can this fermented feeds be supplied to ducks as well?